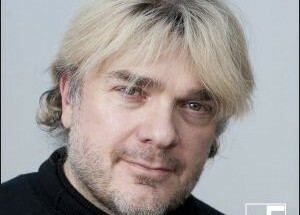 Conducted by Basil Boehni, Vice editor-in-chief of Cinema Musica. Held: 31 October 2011, in Frankfurt Am Main (Germany). 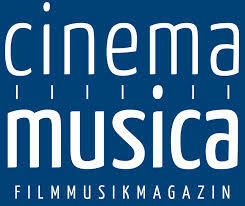 Published in Cinema Musica in April 2012 (in German). 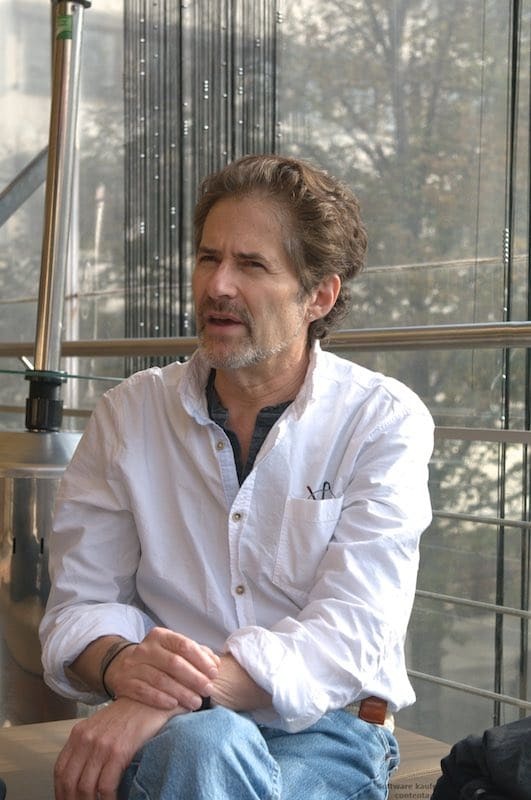 The two photos of James Horner were taken by Matthias Keller. Basil Boehni (BB): You’re working in the movie business for over 30 years very successfully. Can you still just sit back, relax and enjoy a movie or do you immediately jump into an analytical viewing of the film? 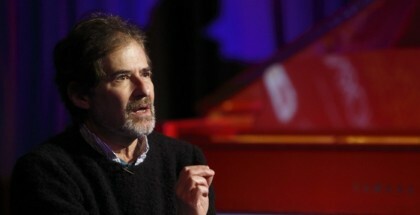 James Horner: Well, when I’ve finished a film I really don’t ever watch the movie again. I see the movie when it’s been mixed – the music, the effects and the dialogues – and I see a finished screening for the filmmakers. But I don’t really go into the cinema and see it. BB: You’ve just arrived here in Frankfurt (Main) after you’ve attended the world premiere screening of Black Gold at the DOHA Tribeca Film Festival in Qatar. 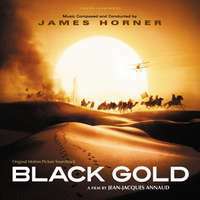 Are you pleased with the final version of Jean-Jacques Annaud's Black Gold? What can viewers and listeners expect of the movie and the score? JH: The movie got a very good reception and I thought it worked really very well. It’s a big, epic, sweeping film but it’s also a very intimate, small movie at the same time. 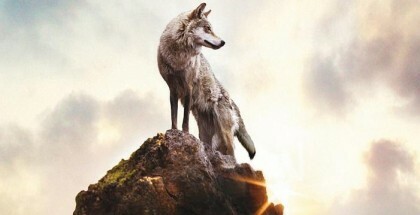 It’s a story of a boy growing up and eventually becomes an Eremir – a boy growing up with two fathers. It has a lot of those big, epic things and at the same time small, intimate things. I used a lot of piano. I wanted it to be very intimate. I really had a lot of solo piano work, which I did, with Tunisian singing over it. It’s sort of two worlds being present and sort of colliding – just on the razor edge of the west and the mid-east. And this works very well in the movie. To get back on your first question. I can see a movie and don’t even think of the music I did. I can’t even remember the notes I wrote. I just get swept up in it like everybody else. In case of Black Gold I saw the movie with an audience, which is something I almost never do. This time I was invited to go to the premiere, but I don’t go to premieres very often. So, after I’ve worked on a film, the film gets shipped for the release and I don’t watch it anymore. BB: But was it a pleasing experience to watch the movie with an audience and get their response to the movie so directly? JH: Yeah, yeah, that was very nice. And I don’t get that very often because I don’t attend a lot of premieres or go to the cinema, as I said. It was a very nice experience for Jean-Jacques [Annaud; director] and Tarak [Ben Ammar], the producer, to experience that response from the audience. And the audience was very polite! With an audience in a public cinema it’s much more vocal. People get much more emotional… there were a lot of people crying. The film has a fairly sad ending. And people seemed to be really swept up by the movie and enjoying themselves. BB: When did you get started on scoring Black Gold? JH: I probably got started in July  and we recorded music during mid of August and September. So I had about six weeks writing the music. About four weeks prior to that Jean-Jacques saw me and asked me if I would write the music. By that time, the film was still being edited and I had to wait for the editing to get a little more finished. 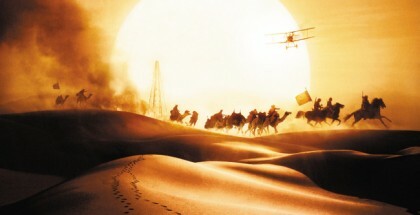 BB: Now, Black Gold marks your third collaboration with Jean-Jacques Annaud. Would you say that you’re working relationship has changed over all those years since Der Name der Rose? How does this relationship affect your take on Annaud’s films? JH: Well, the more you work with a director the more you learn to understand how they think. And the more chances you can take with them because they know how you work and they trust you and I know how he works and so I know when he asks me for something, what he’s asking me for. For example, when he says ‘make it different, make it modern sounding’, that can mean a lot of different things if you don’t know the filmmaker. JH: It’s a challenge but one I get used to. It’s just part of the process to translate what the director wants into notes. And having him be happy. I get very close to directors. I think some composers, a lot of composers, do maybe not work as closely with the director as I do. But it is very important to me to know exactly, what he is thinking. You know, any of the directors I’ve worked with, I always try to get inside their heads a little bit to find out really what it is they’re after. I always like to take a lot of chances with the music and push an audience. And this takes a filmmaker to be brave. BB: Mentioning this process of trying to get into the heads of directors. 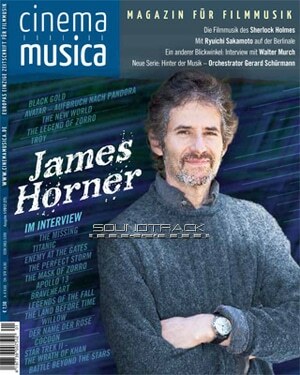 In another interview you’ve mentioned that you sometimes write two versions of a piece. One version more reflecting the ideas of the director and the other version representing your thoughts, your musical take on a scene/passage. Is the final result a third version somewhere in between or more often yours or the director’s version? JH: Sometimes when we’re working and the director looks at a scene he often looks at it like this [gesturing a kind of point-of-view look, a limited frame of the whole]. He is not thinking of the overall, the global view of the movie. I try to do so. He is looking at two scenes and now wants to solve the problem between those two scenes. I say, ‘Yes, I’ve got it. Solve the problem’, but the musical solution for those two scenes always needs to be related to the full context. So that it sounds like it’s all very natural. And sometimes I get asked to write something that I don’t agree with, because I think if they’re going to see the whole film with all the music in it they’ll understand what I’m talking about. Right at the moment when we were deciding about these two scenes, I can’t get them to think like that. They are just thinking differently. So I write a version incorporating what they are asking me for and then write a version what I would feel to be right for these two scenes and works better in the whole film. In a lot of the films I’ve worked for, I’ve done that and quite often it doesn’t get decided really and then we do the mixing of the recorded music and then we have a run through of the whole film and then we come back to discussing the music. Very often the director then comes to me and says ‘I now see what you’re doing. You’re way works better. Let’s use that music’ or ‘let’s redo the music and have it half way’, half way between what I did and what he wants. It really is all about the ability and necessary distance from the film to really see the whole spectrum of the story and the movie and consider this during the composing process. BB: Over the course of all those years that you’ve worked in movie scoring business, do you think that the business has changed? Has your understanding for film music and your scoring approach changed? JH: Yes, film music has changed a lot. 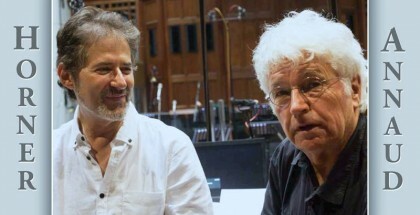 Film music has changed a great deal and filmmakers have changed. People like Terry Rawlings [sound department, editor of Alien, Blade Runner, Goldeneye among others] or Hugh Hudson [director of Chariots of Fire among others], who know about music, don’t really work as much in the contemporary movie business as much anymore. And the editors and directors currently working are much more familiar with radio music, music that is commercial. So when I talk to them of abstract musical ideas, it’s much harder. They don’t understand as easily what I’m talking about. BB: In such situations, do you see yourself as kind of a teacher? To learn them how to use music for their films? JH: I can never teach the obvious in what I’m doing. It’s insulting to the filmmakers. I have to make suggestions and, if I know I’m right, I do my version. But to get through the process smoothly, politically, I do two versions. 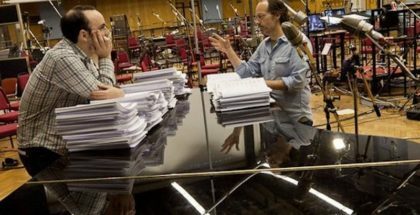 BB: What do you think, did the appreciation and understanding for film music and their importance grow in the movie business over the last few years? JH: I think it has all stayed pretty much the same. I think there aren’t many people who think about film music. Who know about film music. There is so much music in the world – in the lifts, shops. Music has become constantly present. I don’t think that film music gets a higher attention today. The way I write film music is not supposed to make it stick out. When people remember a film and comment on the film music I’m quite sure it’s not just about the film music, but about a successful marriage of music and pictures. It’s always the marriage between music and picture that sticks in people’s mind. The music can help with the mood of the film and therefore it gets remembered. When it comes to the directors, some of them just know that they probably need music. But they don’t know the difference between just okay film music and good film music. It just has to be there. 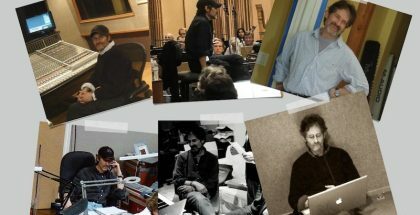 BB: Are there working and/or private relationships between the currently working film music composers going on? Do you exchange amongst yourselves about the work you’re doing? About the business? Do you look forward to new music from working colleagues? Do you listen to each other’s work sometimes? JH: I think I’m different from some of my colleagues, as I’m very private. I never go to parties. I try to stay out of the Hollywood movie making scene as much as I can. For me, writing film music is very personal and private… I mean, if you’d said to me six names of famous composers… like John Williams, Hans Zimmer and maybe Randy Newman… [thinks]. Probably that’s it. I don’t know anybody else. I’ve known Hans forever. When I was working on Der Name der Rose he was working in the same studio on something else. So we’ve known each other since a very long time. 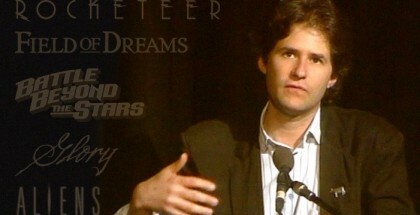 BB: In this case, how likely is it to see you going back to do more work aside from feature films? You did work for TV productions early in your career and you also wrote concert pieces (Conversations and Spectral Shimmers). More recently you’ve written flight demonstration music for the Horsemen aerobatic team (music titled “the fourth horseman”). JH: That’s right. You know, for a hobby I fly. I’ve loved being around airplanes for many years. I’ve written a lot of music for flight demonstration teams. The United States Air Force has the Thunderbirds, the U.S. NAVY has the Blue Angels, the British Royal Air Force has the Red Arrows… I write a lot of music for groups like this and in return I meet a lot of pilots. And that’s a very important part of my private life. In case of the Horsemen there are three people flying world war two fighters. And they taught me how to fly those airplanes. And in return I wrote this piece of music. I do a lot of work like that. Now, I haven’t done a lot of, what I call [thinks], ‘serious music’ and ‘serious compositions’ for a long time. That was my whole world until I was about 25, 26 years old and got into film music. Up until then I didn’t know anything about film and I was not interested in film. I tried to do ‘serious music’, to get commissions… that was my whole background. I also studied classical music for many years. And now, it’s funny, I’m starting to get commissions to write ‘serious pieces’. And I’m actually going to do that a little bit. I really love writing for film though. It gives you the possibility to reach a lot of people with your music that you probably wouldn’t aside from composing for film. BB: Another film you’ve worked on recently is Cristiada. Can you talk about your approach on this movie? JH: Yes, sure. It takes place in 1936 in Mexico and during the Mexican revolution against the government, because they stopped all church services. And Mexico is a very catholic country. Whenever it comes to stories about the church, there’s always a martyr involved. So in Cristiada there are very powerful… harrowing scenes where children get killed or tortured. And this is historically true. So it is difficult to watch, but it’s a very moving film. The music I wrote is actually very hopeful and very positive. In this way it works against the pictures. It sets a counterpoint. There are a lot of vocals in the score. 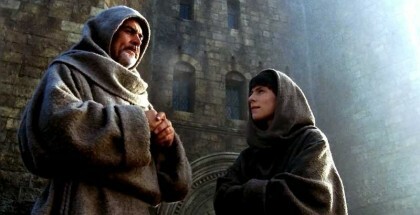 More related to the church than the Tunisian singing I incorporated in the score for Black Gold. There is something very intimate about using voices. I love writing for voices and use single, solo instruments. And there is a lot of that kind of writing in that score. BB: What aspects and elements does a film need to have – if I might say so – to make it an interesting project for you? JH: The people, first. Whether the director, the producer, is somebody that I’m going to really get along with. Whether they understand my ideas. It’s the people, really. BB: What are your next projects? JH: I haven’t decided yet. People ask me that… I still have to make decisions. I got offered two to three projects and I have to make a decision soon. And that’s actually, why I was late this morning, because I was talking to a director from Los Angeles. 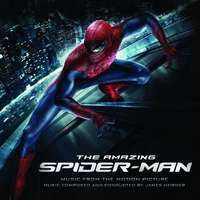 BB: Can you comment on the rumors that you might do the score for the up-coming “Amazing Spider-Man”? JH: I may do the score for that… that’s one of the decisions I have to do very soon. 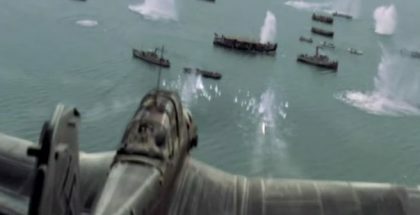 I’m not yet sure if I want to do one of those big Hollywood effects movies as of next. The director doing Amazing Spider-Man is lovely, he’s a wonderful man and he hasn’t done any special effects movies before. His last movie was this wonderful, very talky movie (500) Days of Summer (2009), which I like very much. He’s a writer. The fact that he’s doing Spider-Man is sort of intriguing to me. That the studio would pick him and not one of the ‘effects men’. So, he asked me to do Spider-Man and that’s one of the projects I’m thinking about really often at the moment. BB: What’s your favorite sound? JH: [thinks] Probably the wind, blowing through the trees, the leaves. I always found that sound sort of magical. BB: Final question: If you’d had to choose a piece of music that describes you as a person the best. What piece of music would that be? JH: Oh, gosh. [thinks] I don’t know. There is not one single piece of music but several pieces… I studied music for so long, so many years… Prokofiev, Benjamin Britten, Mahler are as close to me as anything. Further on I love medieval, early renaissance and Irish music. All those people and styles influenced me and my writing. I cannot and don’t want to completely remove myself from that. No matter how avant-garde I write. There is always a structure and a beauty that I find in that music that I don’t necessarily find in film music. BB: Thanks Mr. Horner for having us! Many thanks to Basil Boehni, for giving us the opportunity to publish this interview.